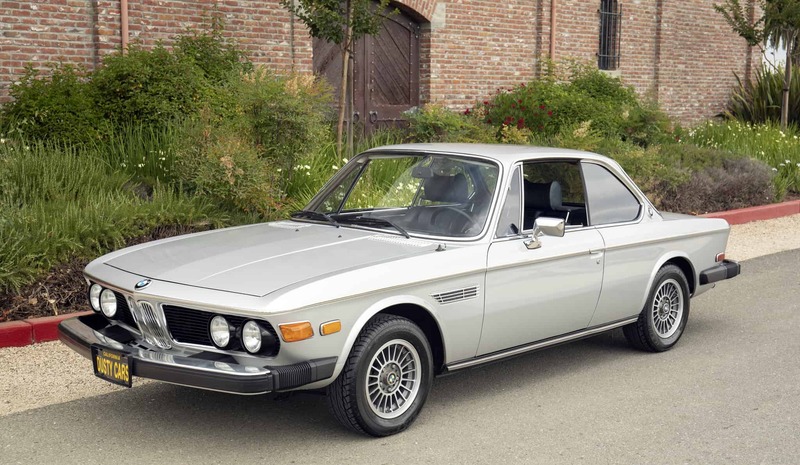 1974 BMW 3.0 CS Coupe “survivor” in excellent condition: Always garaged; 60,926 original miles; solid original metal; superb in all respects. One repaint done over 10 years ago, done to high standards of craftsmanship. The closer you look at this BMW the more one appreciates it. It would cost $100,000 or more to restore one to anywhere near the condition of this one. No disappointments on this car. Service records and tools. We go to extents to document our cars in pictures and provide the most transparent listings on Ebay. Please study the pictures carefully rather than requesting descriptions. Please complete any inspections or ask any questions prior to bidding or committing to buy the car. Thanks for the interest!